Hammam Spa celebrates the one year anniversary of its traditional Moroccan spa in Houston, Texas. Latifa Sluder, founder of the Spa, was born and raised in Morocco, where hammams are deeply woven into its local culture. The first of its kind in Texas (and indeed, one of the few genuine hammams in the United States), Hammam Spa offers Morocco’s age-old ritual of cleansing using all-natural products found only in Morocco, including argan oil, beldi (black soap), and rhassoul (red clay). Yet beyond these products, the traditional design of the facility and artful technique of the therapists are what makes the spa experience at Hammam Spa so authentic and unique.  Hammam Spa’s mission is to promote Moroccan spa culture and the benefits of Moroccan spa treatments in the United States. Through the skilled administration of traditional treatments and its own line of quality skincare products, Hammam spa provides customers with the maximum benefits and long-lasting results of the “never before” authentic Moroccan spa experience.